So with no football to cover, I decided to start a new feature, “Sunday in La Verne,” the day when most people in town let their hair down for 24 hours and just relax. 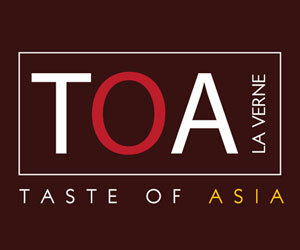 Here are some first photos with the caveat: Be on the lookout for LVO’s roaming ubiquitous eye on future Sundays. 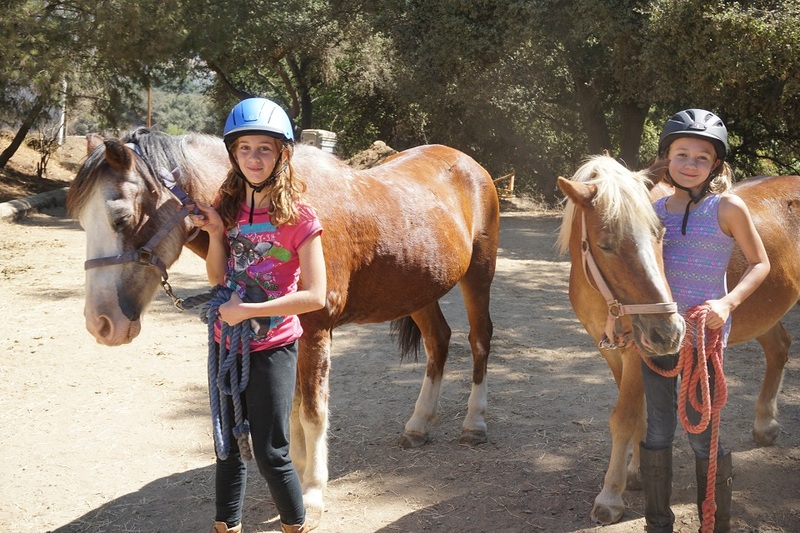 From left, Sadie and Splash and Lea and Champ prepare to hit the trail from the Marshall Canyon Equestrian Center. 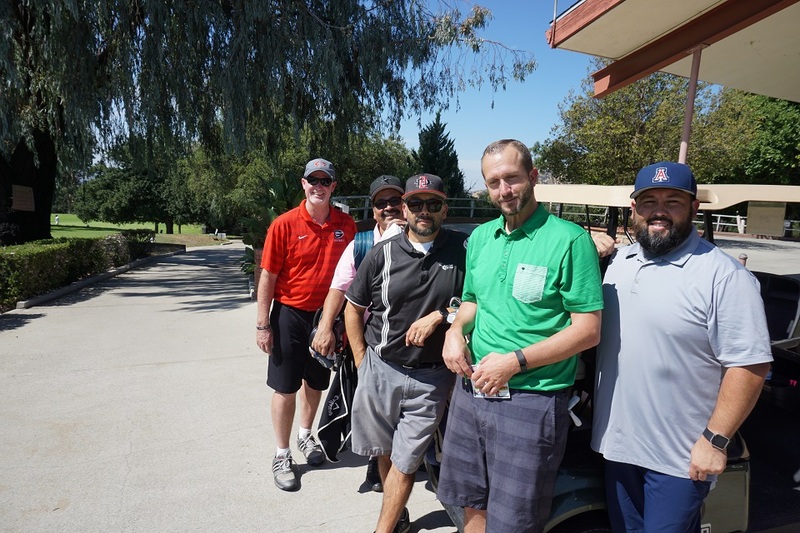 Teeing it Up: From left, Rod Tilton, Albert G., Tom Cruz, Eric Bondurant and Nick Cruz exit the links after playing Marshall Canyon. The Orange Crush crushed it on Sunday, winning 11-0. 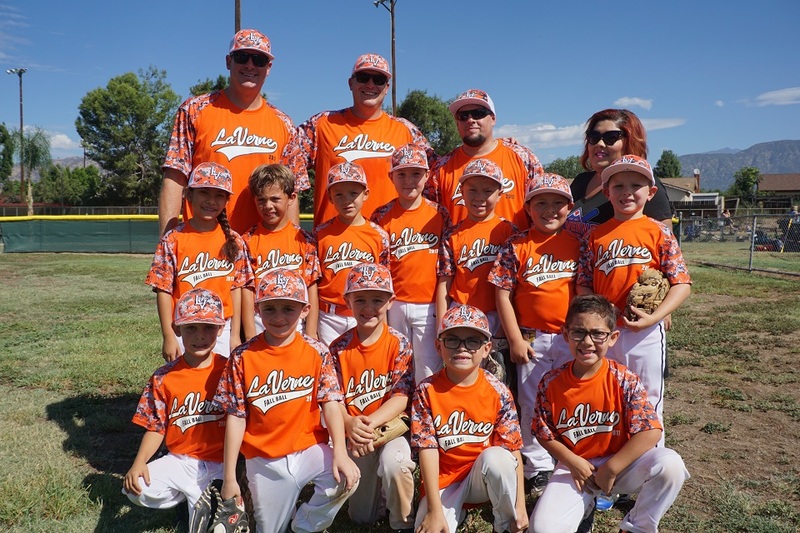 The players who made it happen were, front, left: Kaydon, Matthew, Austin, Frankie and Jayden; back, left: Rachel, Esteban, Reece, Dominic, Micah, Joshua and Drew. 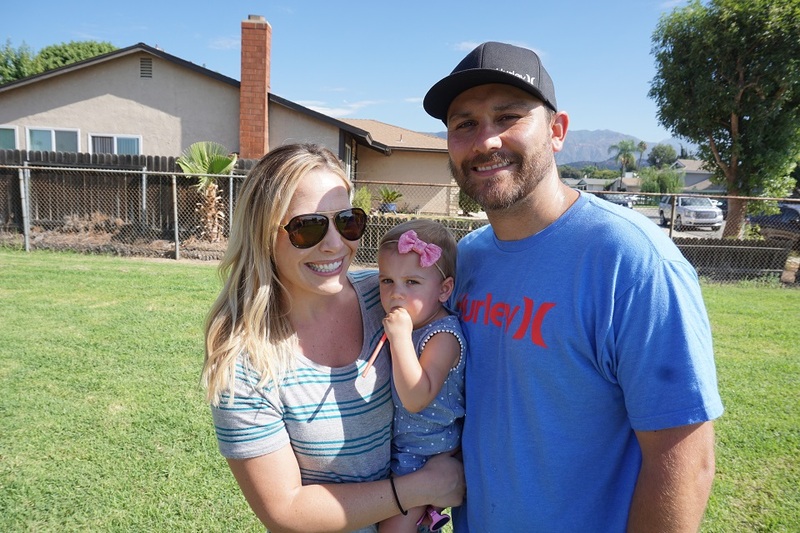 Proud Parents: Kristi and Brian Blair were at Pelota Park with their daugher Brynn rooting on Brody out on the baseball field. 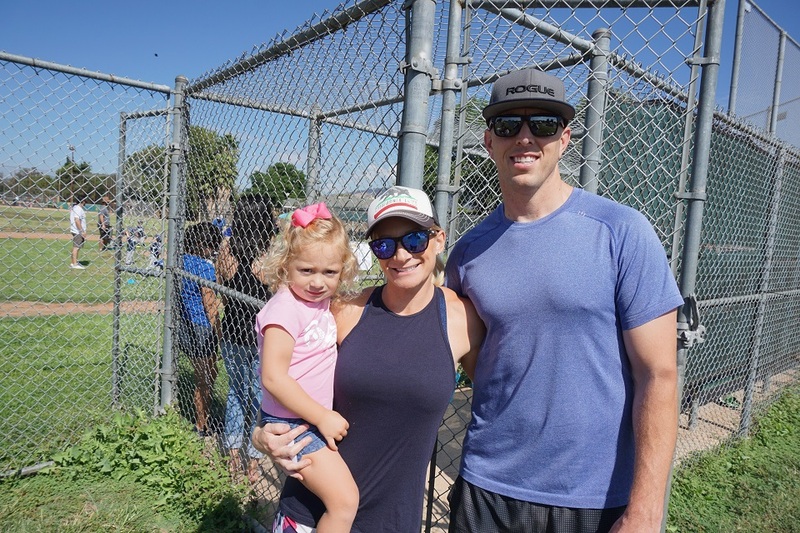 More Tee Ball Action: The Karmanns — mom Kendall, dad Brandon and baby Kennedy — cheered all the action.